Do people trust you? Should people trust you? 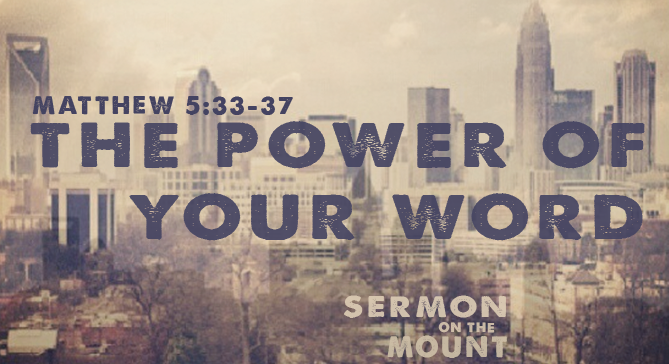 This week’s message from Center City Church digs into the next installment of Jesus’ teaching from the Sermon on the Mount.